Cayenne pepper (Capsicum annuum) is a specific type of chili pepper popular for both its spiciness and its multitude of health benefits. This pepper originated in French Guiana off the northeast coast of South America. A member of the nightshade family and cousin to bell peppers, paprika and jalapeños, cayenne peppers today are grown on every continent. Cayenne pepper in any form is notorious for its spiciness. The heat in cayenne pepper comes from a chemical called capsaicin, which makes up about 12% of this particular chili pepper. Cayenne has a rating of 30,000 to 50,000 Scoville units, making it about 10 times hotter than a jalapeño. 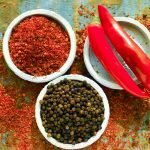 While cayenne pepper is certainly hot and spicy, it is also pungent and has a strong bite. In addition to adding heat to a dish, it also subtly enhances other flavors. When you cook with cayenne, it’s important to keep in mind that the flavor intensifies as it cooks. If you begin by lightly seasoning your dish and taste it frequently as it cooks, you can find that perfect balance and give your dishes plenty of heat without overpowering their core flavors. For culinary purposes, powdered cayenne pepper is the recommended variety and should be considered a staple for anyone who can handle the heat! Cayenne pepper flakes are also a great form of this spice to keep in your kitchen, as they can be useful as seasoning for guests who like to take it up a notch. There are also a variety of dishes in which the flakes add both texture and aesthetics that powdered cayenne cannot. Cayenne pepper is widely believed to be the single healthiest spice in the world in regards to the tremendous number of medicinal uses and benefits to general health it possesses. This spice is a good source of many B vitamins (including B6) as well as Vitamin C, Vitamin K, Vitamin A and manganese. Cayenne pepper is also thought to reduce the levels of cholesterol in the blood, reducing the risk of cardiovascular disease. It is believed to act as a blood thinner as well, preventing the formation of blood clots that can lead to strokes and other serious health problems. Most recently, cayenne pepper has been successfully used to treat cluster headaches. With so many health benefits to be gained from this incredible spice, incorporating a small amount of cayenne pepper into your diet every day can help you lead a longer and healthier life! 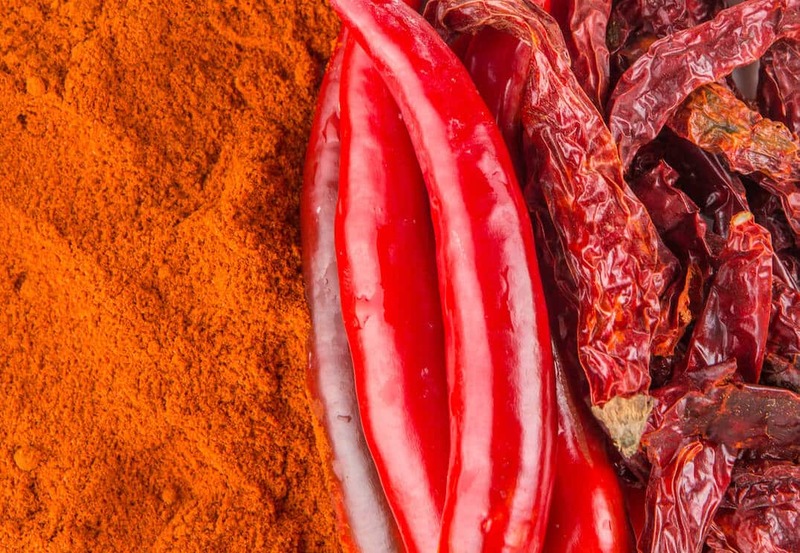 There are several types of ethnic cuisine in which cayenne pepper is a key ingredient, lending characteristic flavor and spice to traditional dishes. In Mexican cuisine, cayenne pepper is used liberally, flavoring spicy bean dishes, meat marinades, dips and enchilada sauces. Indian cuisine takes advantage of cayenne’s heat and pungency in curries and other traditional cuisine. 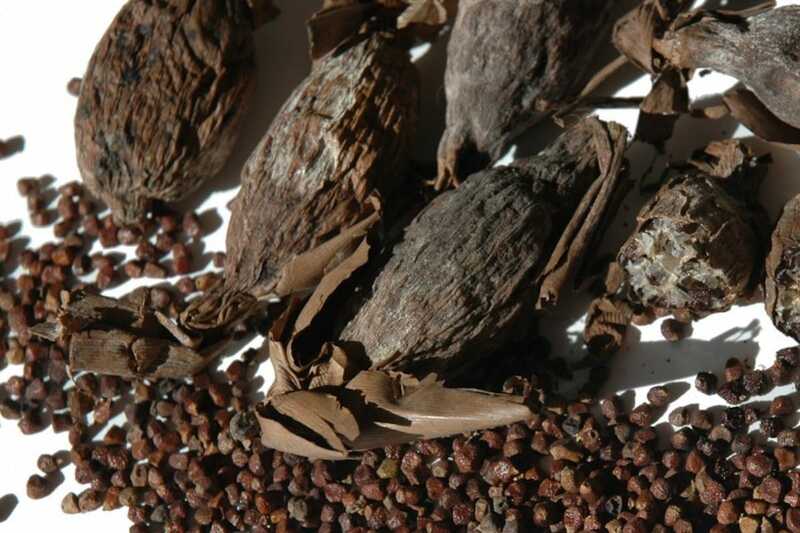 This spice is also a favorite in ethnic foods including Creole, Szechuan, Native American and Cajun cuisine. Traditional Spanish rice and chili contain cayenne pepper and it’s found in casseroles, salads, barbecue sauces and meats. 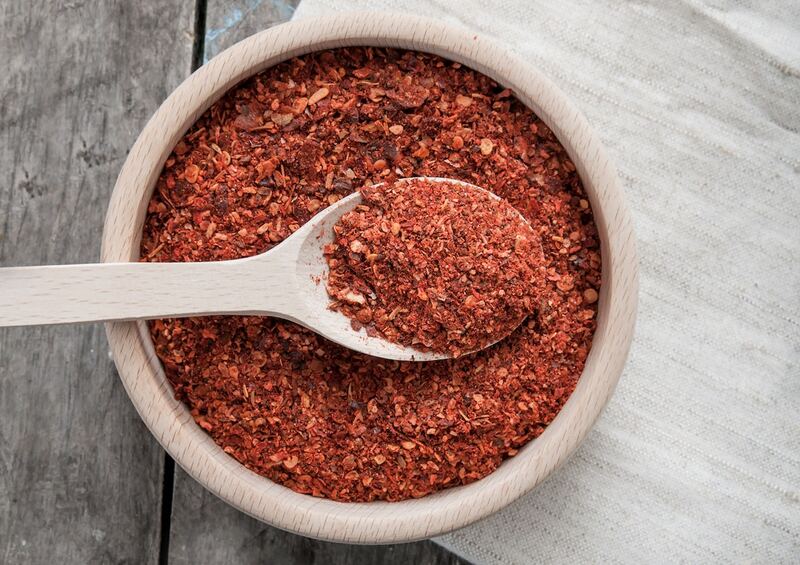 In the American Southwest, cayenne pepper is a staple that is often incorporated into both savory and sweet dishes. It’s even a popular and delicious addition to hot chocolate! Other foods that pair particular well with cayenne pepper include eggplant, onions, rice, tomatoes, cheese, crab, fish, corn and lobster. In fact, if you’re a fan of the pungent, biting heat and intense spice of cayenne pepper, you’ll have a hard time finding foods with which it is not compatible! What's A Good Cayenne Pepper Substitute?